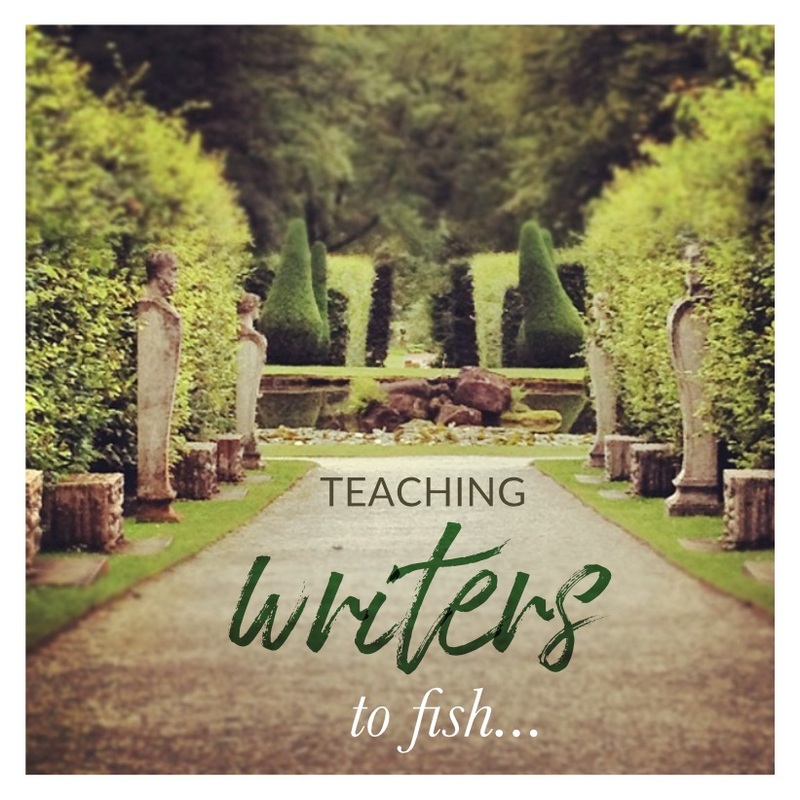 What if I could teach writers how to fish?! What if I could teach writers a series of self-coaching skills? Because as wonderful as coaching and 1:1 support can be, I believe the best coaches empower their clients to enjoy a new level of confidence and independence when the coaching is over. No-one has their coach by their side all day, every day – when they are facing the dilemmas and quandaries and wobbles of life. One reason I love email coaching is that it addresses this need to a degree – you can email your issues anytime, or as they occur, and sometimes articulating the question is all you need for the time being. But I’m also interested in empowering writers with self-coaching tools – helping writers coach themselves through the inevitable creative challenges, at all hours of the day or night. Skills that will support them for many happy writing years ahead. So I’m planning to distil my studies and training into a series of Self-Coaching Tips for the most common writing issues. 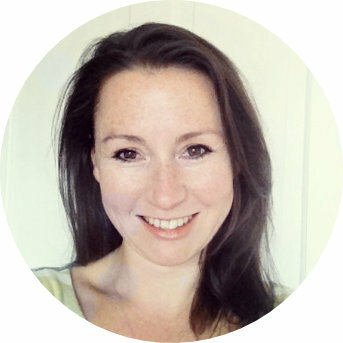 Have you met any of these creativity-zapping gremlins along your writing path…? • Fear of others’ opinions. I have a whole toolkit of magical and powerful techniques to reduce or eliminate these (often unnecessary) creative blocks. Ways to help writers tap into their own resources and inner support skills when they need them most. But I first I need your help. So, if you’re a writer, and these self-coaching skills would be valuable to you – how would you prefer to learn them? If you’d like to help me shape this offering, please email me and/or leave a comment below with your thoughts and any other feedback you’d like to share. As a thank you, I’ll send you a free copy of my book. Just let me know where to send it. 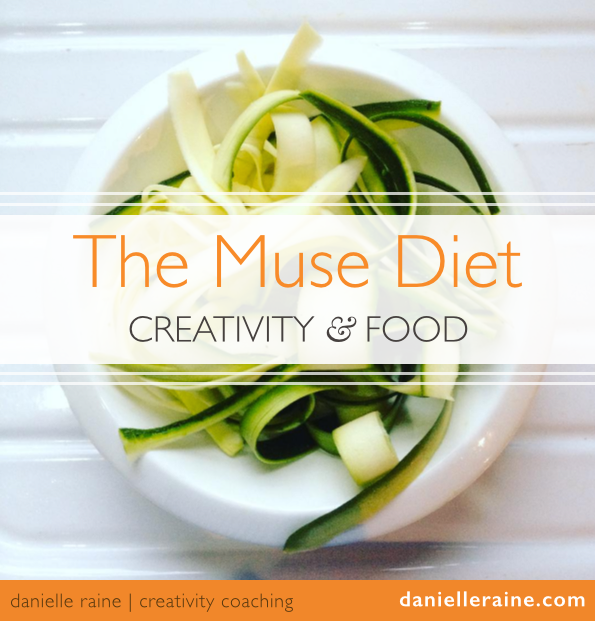 The creative path can be a bumpy one, yet the rewards are FABULOUS – and good for you! 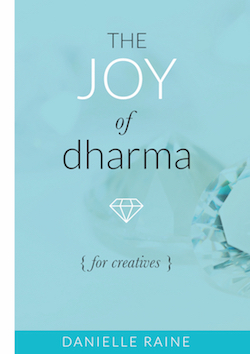 I also believe that happy creatives are good for the planet. So thank you for helping me change the world by spreading the creative magic and getting more writers writing. “Smart people learn from their own mistakes. 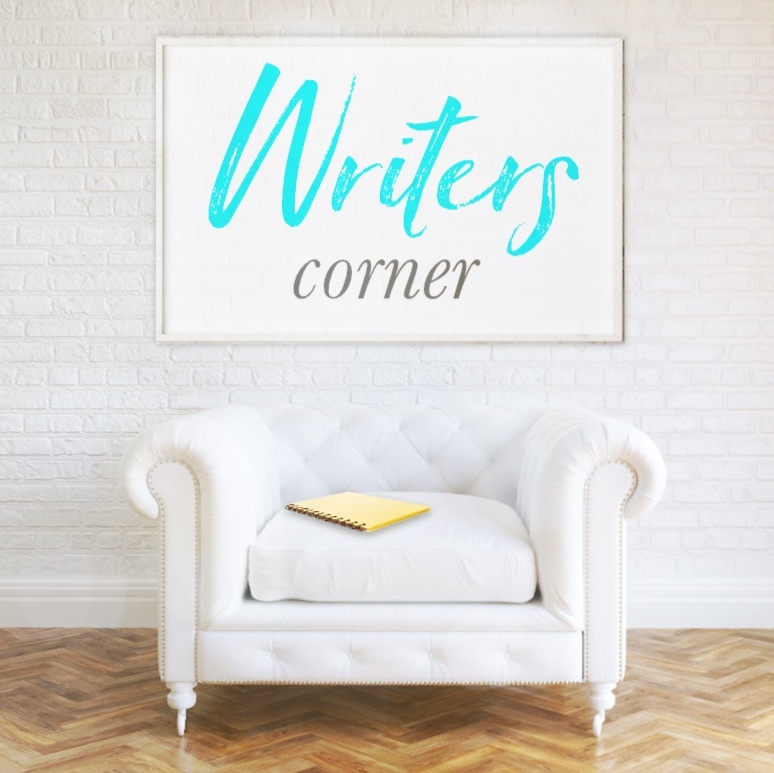 If you’re a writer… life is better when you write. 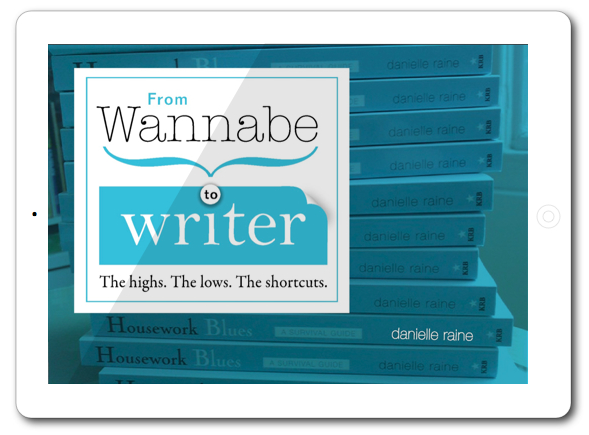 Get free resources to help you write, publish and enjoy the process.